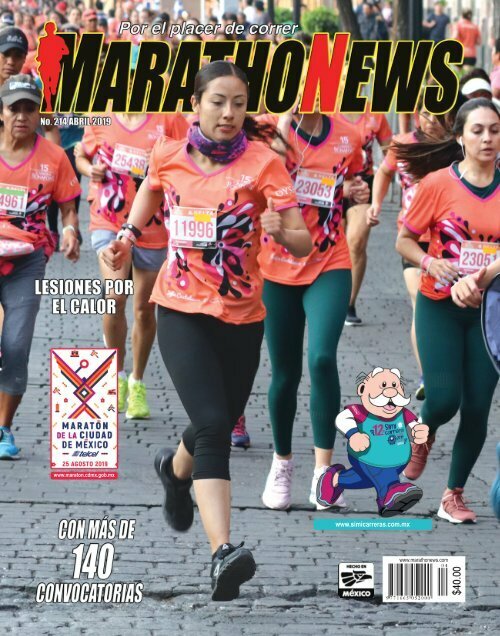 Revista MarathoNews No.214.. Abril 2019. Page 28 and 29: ►PREMIACIÓN.  Varonil y Femenil. Page 32 and 33: 1°$10,000 - 2°$7,000 - 3°$4,000.